GEORGE F. JOWETT - Man of many talents, leading pioneer of organized weightlifting in the United States. Founder and President of American Continental Weight-Lifters (ACWL), key figure in convincing the AAU to adopt Olympic weight lifting as a official amateur sport in the USA. 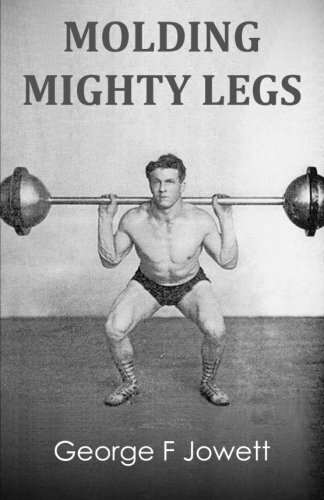 Editor of Strength magazine from 1925 to 1927, author of many books and booklets relating to the strength field, the best being "The Key to Might and Muscle." 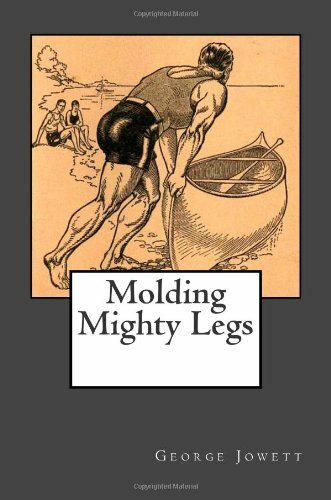 Jowett published his own magazine "The Bodybuilder" from 1936 to 1937 (10 issues), George also peddled a very successful physical culture course (Jowett's Body Sculpture). He advised both Bob Hoffman and Joe Weider in the early days of their magazines. Man of immense strength and muscular power, in some circles considered "The Father of American Weightlifting." George F Jowett was born in the UK December 23, 1891 and died in Canada July 11, 1969.